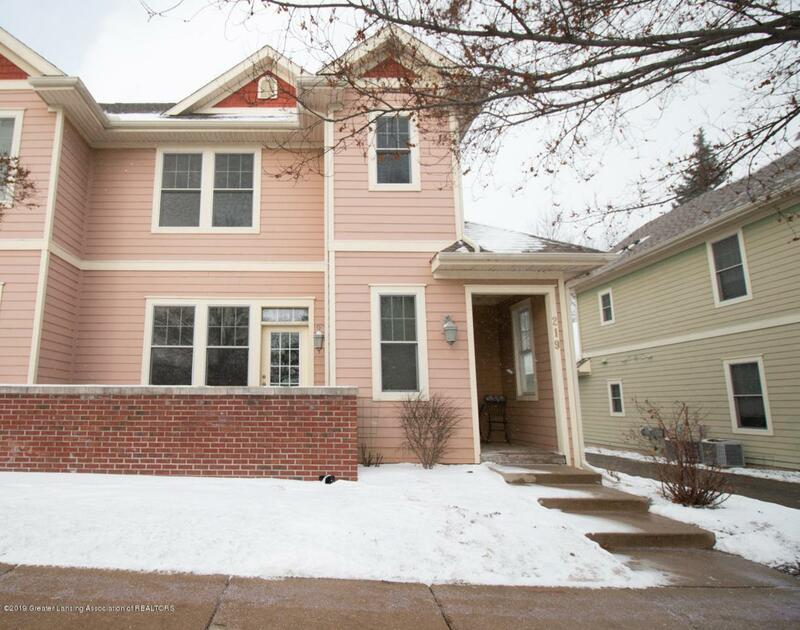 Charming 2-story condo offers 3 bedrooms with 2.5 baths! As you enter open layout with hardwood flooring in the living room with cozy gas burning fireplace and dining area. Lovely kitchen offers granite countertops with plenty of shaker style cabinet space. Walkout patio off the living room is great for relaxing or entertaining. Upstairs offers 3 spacious bedrooms, including master suite with walk-in closet, dual sink vanity, and walk-in shower with bathtub. Attached 2.5 car garage. Great location close highway access, near downtown, restaurants, and shopping! Taxes are currently Non-Homestead. Listing provided courtesy of Peter Macintyre of Re/Max Real Estate Professionals, Inc. Grand River.